DETROIT – SUNDAY, JANUARY 27th, Todd Eldredge will make a skating appearance in the 2019 U.S. Figure Skating Championships Skating Spectacular. The All-Session Ticket provides you an assigned seat to all junior and senior (Championship) level competitions and practice sessions at Little Caesars Arena plus the 2019 Skating Spectacular on Sunday, Jan. 27. 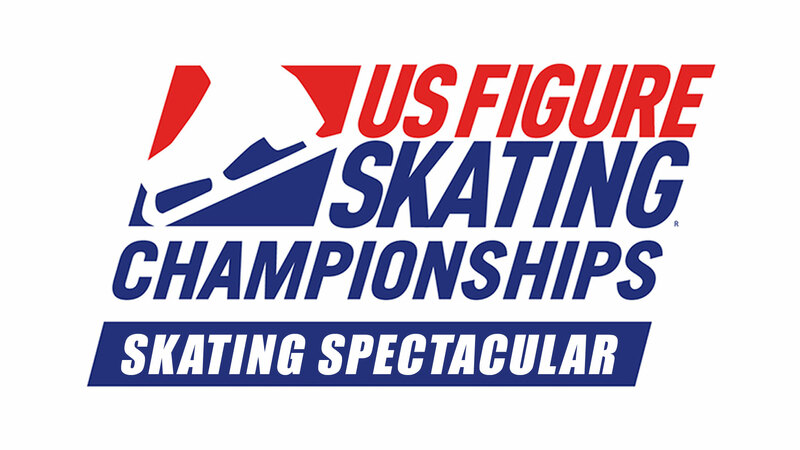 In addition, the All-Session ticket will include general admission access for all juvenile, intermediate and novice practice sessions and competitions at the Detroit Skating Club. Due to limited seating at Detroit Skating Club seating will be available on a first-come, first-serve basis until capacity has been reached. Practice passes will not be sold outside of All-Session Ticket Packages. Click here for All-Session Tickets.